Can I have my wedding in the Gardens? 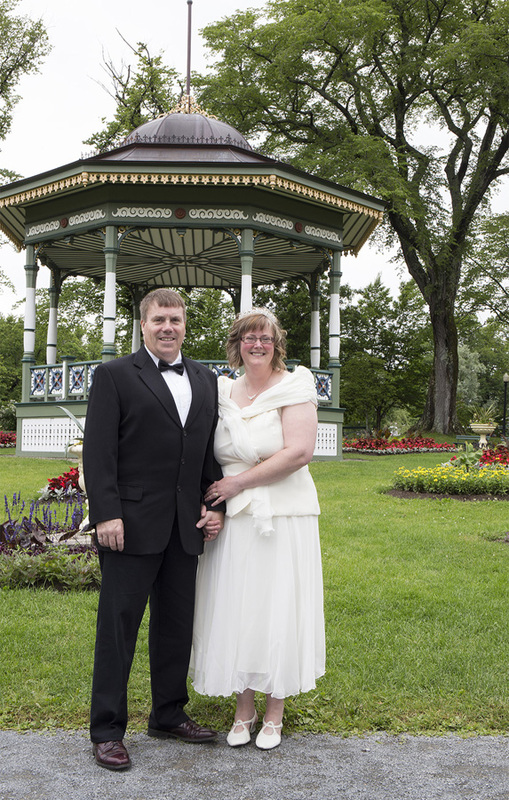 Weddings are not allowed in the Gardens as they are private events and all events within the Gardens must be open to the public. Can I take my wedding pictures in the Gardens? Wedding pictures are encouraged. Share the gardens and be respectful of other wedding parties, the flower beds and grass. There is no fee or other costs. No reservations are required. On some days there are several wedding parties in the Gardens at the same time. 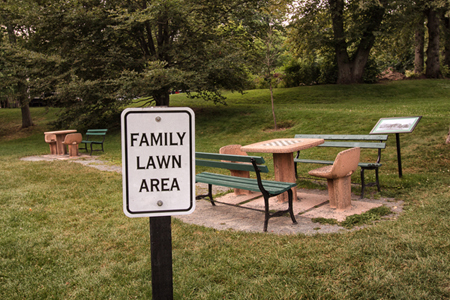 Yes, in the family area which is a spacious area facing Summer Street. We request you do not walk or sit on the grass in the other areas of the gardens.